Our goal is to exceed all of your expectations and we are dedicated to bestowing each one of our treasured clients with a pleasurable, luxurious and relaxing experience. We look forward to seeing you soon! 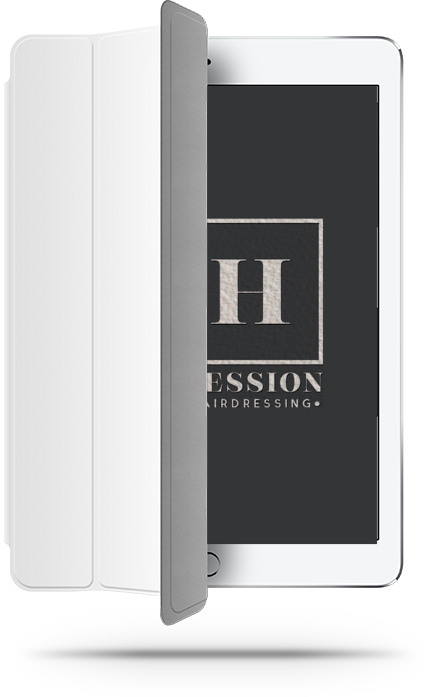 Hessions provides a great customer experience for it’s clients with this simple and interactive app, helping them feel beautiful and look Great. Book your hair appointment 24/7 from the comfort of your home or office. View your booking history and rebook your appointments at the touch of a button. Check what offers and promotions we are running. See the amazing styles the salons are creating.